Mark Silcox has a new book out on Routledge about the value of simulated experience. While the topic is broader than experience in computer games, it is clear that the topic is of great interest to many game philosophers and game theorists. “This book defends an account of the positive psychological, ethical, and political value of simulated human experience. Philosophers from Plato and Augustine to Heidegger, Nozick, and Baudrillard have warned us of the dangers of living on too heavy a diet of illusion and make-believe. But contemporary cultural life provides broader, more attractive opportunities to do so than have existed at any other point in history. The gentle forms of self-deceit that such experiences require of us, and that so many have regarded as ethically unwholesome or psychologically self-destructive, can in fact serve as vital means to political reconciliation, cultural enrichment, and even (a kind of) utopia. 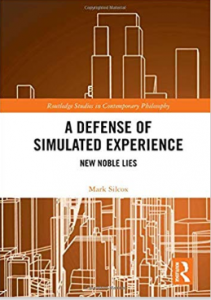 The first half of the book provides a highly schematic definition of simulated experience and compares it with some claims about the nature of simulation made by other philosophers about what it is for one thing to be a simulation of another. The author then provides a critical survey of the views of some major authors about the value of certain specific types of simulated experience, mainly in order to point out the many puzzling inconsistencies and ambiguities that their thoughts upon the topic often exhibit. In the second half of the book, the author defends an account of the positive social value of simulated experience and compares his own position to the ideas of a number of utopian political thinkers, as well as to Plato’s famous doctrine of the “noble lie.” He then makes some tentative practical suggestions about how a proper appreciation of the value of simulated experience might influence public policy decisions about such matters as the justification of taxation, paternalistic “choice management,” and governmental transparency. The first article for the second issue of Journal of the Philosophy of Games is available in the online first issue. It is written by Paul Martin and introduces the fascinating topic of carnal hermeneutics, or how the body makes non-predicative distinctions during play. The article has actually been online for a while, but it has been postponed for publication to this year, since we want a section on meaning in computer games for this issue. 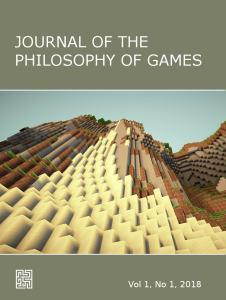 The first issue of the Journal of the Philosophy of Games is now available online. 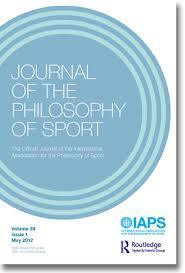 JPG is the first journal dedicated to philosophical issues that pertain to the general phenomenon of gaming. Our aim is to investigate questions about the nature of games and how they intersect with art, communication, technology and social interaction. Games offer unexplored philosophical territories and new theoretical frontiers. They are prominent cultural forms that occupy a manifold of existing and emerging roles in culture and society. Many forms of interaction exhibit structures similar to those found in games. We can expect that a philosophy of games will contribute to many areas in theoretical and practical philosophy as well as to foundational discussions in the field of game studies. 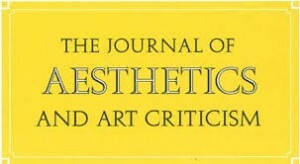 The articles in the first issue discuss a wide range of themes. Can games become art? How should we understand the contradictions between game mechanic and fiction in computer games? Can theories of justice be applied to account for playability in role-playing games? What are fictional actions? JPG welcomes submissions from any discipline that deals with philosophical issues raised by games, such as theoretical game studies, analytic approaches, critical theory, phenomenology, structuralism and post humanism. We also publish discussion notes and book reviews. Contributors from a range of disciplines explore boundary-crossing in videogames, examining both transgressive game content and transgressive player actions. Video gameplay can include transgressive play practices in which players act in ways meant to annoy, punish, or harass other players. Videogames themselves can include transgressive or upsetting content, including excessive violence. Such boundary-crossing in videogames belies the general idea that play and games are fun and non-serious, with little consequence outside the world of the game. 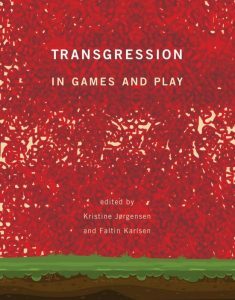 In this book, contributors from a range of disciplines explore transgression in video games, examining both game content and player actions. The contributors consider the concept of transgression in games and play, drawing on discourses in sociology, philosophy, media studies, and game studies; offer case studies of transgressive play, considering, among other things, how gameplay practices can be at once playful and violations of social etiquette; investigate players’ emotional responses to game content and play practices; examine the aesthetics of transgression, focusing on the ways that game design can be used for transgressive purposes; and discuss transgressive gameplay in a societal context. By emphasizing actual player experience, the book offers a contextual understanding of content and practices usually framed as simply problematic. An essential and yet often neglected motivation of Bernard Suits’ elevation of gameplay to the ideal of human existence is his account of capacities along perfectionist lines and the function of games in eliciting them. In his work Suits treats the expression of these capacities as implicitly good and the purest expression of the human telos. 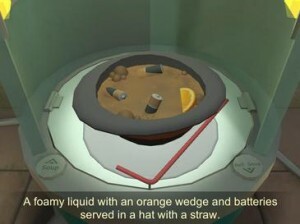 Although it is a possible interpretation to take Suits’ utopian vision to mean that gameplay in his future utopia must consist of the logically inevitable replaying of activities we conduct in the present for instrumental reasons (playing games-by-default), because gameplay for Suits is identical with the expression of sets of capacities specifically elicited by game rules, it is much more likely that he intends utopian gameplay to be an endless series of carefully crafted opportunities for the elicitation of special capacities (playing games-by-design), and thus embody his ideal of existence. 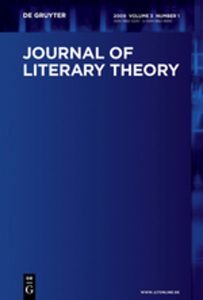 This article therefore provides a new lens for understanding both Suits’ definitional work on gameplay and its connection to his utopian vision in the last chapter of The Grasshopper: Games, Life, and Utopia. 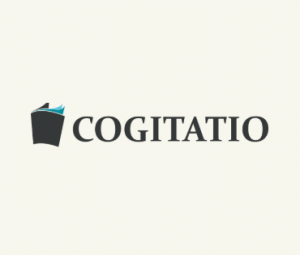 My article on the uses and applications of formalism and formal analysis in game studies titled “The Form of Game Formalism” is out now in the latest issue of Cogitatio Press’ Media and Communication. 3) formalism as a level of abstraction, related to formal language and ontology-like reasoning. The three types are discussed in relation to the distinctions between form and matter, in the Aristotelian tradition. Moreover, the relationship between game essentialism and the more computer science-centric approach to ontology is explored to account for the contemporary trend of identifying the unique properties of games and opposing them with properties of more traditional storytelling media, explored through their aesthetic form. Finally, I argue that he method of formal analysis of games appears to be dealing with matter rather than form, on a specific fundamental level of abstraction. Therefore, formal analysis becomes a misleading or at the very least problematic concept. I am taking the liberty of writing as I recently published a chapter in a 2018 book published by Palgrave: Towards a Philosophy of Digital Media, a chapter that I imagine might be of interest to you. My chapter begins by offering an understanding of “doing in the digital” that methodologically separates “doing as acting” from “doing as making.” After setting its theoretical framework, the chapter discusses an “interactive thought experiment” I designed and developed (you might remember it: Something Something Soup Something) that is analyzed as a digital artifact leveraging both dimensions of “doing in the digital” for philosophical purposes. My article on “Why Gamers Are Not Performers” is now out in the latest issue of the Journal of Aesthetics and Art Criticism. It is in some ways a companion piece to “Why Gamers Are Not Narrators,” recently published in The Aesthetics of Videogames, edited by Jon Robson & Grant Tavinor (Routledge, 2018). I argue that even if videogames are interactive artworks, typical videogames are not works for performance and players of videogames do not perform these games in the sense in which a musician performs a musical composition (or actors a play, dancers a ballet, and so on). Even expert playings of videogames for an audience fail to qualify as performances of those works. Some exemplary playings may qualify as independent “performance‐works,” but this tells us nothing about the ontology of videogames or playings of them. The argument proceeds by clarifying the concepts of interactivity and work‐performance, drawing particularly on recent work by Dominic Lopes, Berys Gaut, and David Davies. Möring, Sebastian, and Olli Leino. 2016. 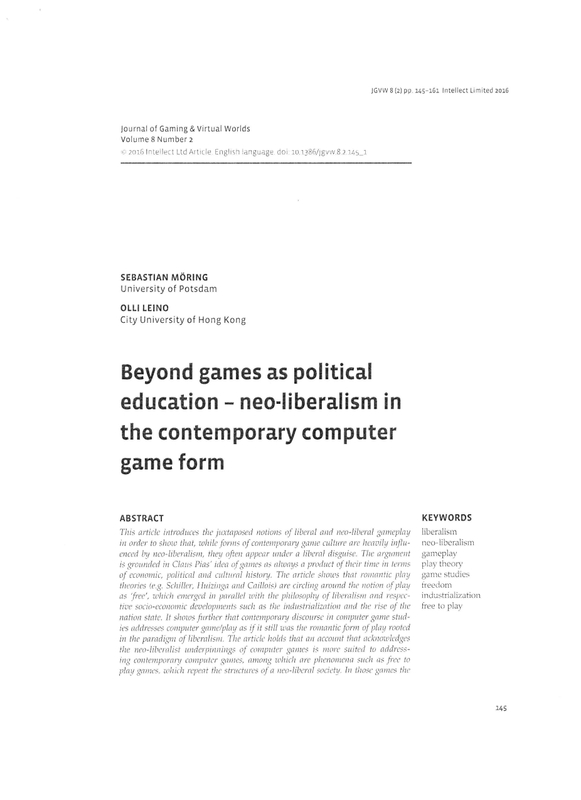 “Beyond Games as Political Education – Neo-Liberalism in the Contemporary Computer Game Form.” Journal of Gaming & Virtual Worlds 8 (2): 145–61. https://doi.org/10.1386/jgvw.8.2.145_1. This article introduces the juxtaposed notions of liberal and neo-liberal gameplay in order to show that, while forms of contemporary game culture are heavily influenced by neo-liberalism, they often appear under a liberal disguise. The argument is grounded in Claus Pias’ idea of games as always a product of their time in terms of economic, political and cultural history. The article shows that romantic play theories (e.g. Schiller, Huizinga and Caillois) are circling around the notion of play as ‘free’, which emerged in parallel with the philosophy of liberalism and respective socio-economic developments such as the industrialization and the rise of the nation state. It shows further that contemporary discourse in computer game studies addresses computer game/play as if it still was the romantic form of play rooted in the paradigm of liberalism. 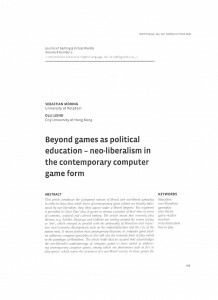 The article holds that an account that acknowledges the neo-liberalist underpinnings of computer games is more suited to addressing contemporary computer games, among which are phenomena such as free to play games, which repeat the structures of a neo-liberal society. In those games the players invest time and effort in developing their skills, although their future value is mainly speculative – just like this is the case for citizens of neo-liberal societies.